Like the sun, I'm here to shine.... We are all here for a purpose. We are more than enough. We just need to believe it. I Am Enough is the picture book everyone needs, and it's now a New York Times bestseller! 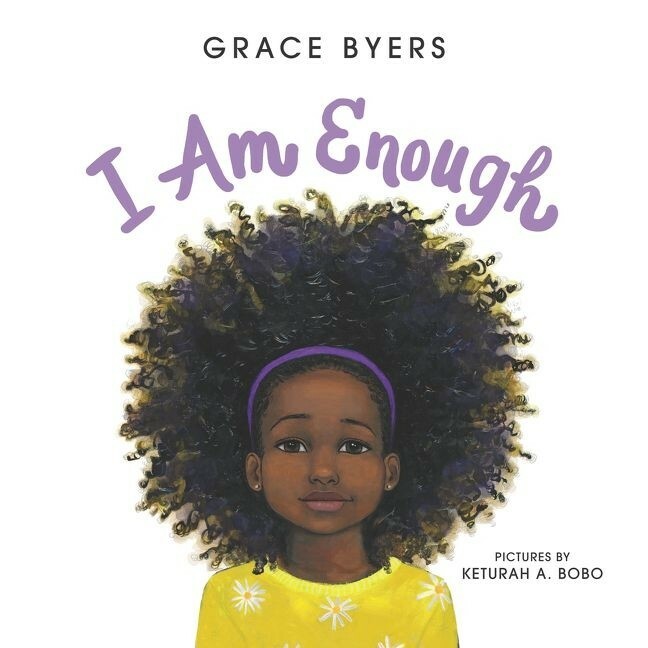 This is a gorgeous, lyrical ode to loving who you are, respecting others, and being kind to one another — from Empire actor and activist Grace Byers and talented newcomer artist Keturah A. Bobo — is the perfect gift for mothers and daughters, baby showers, and graduation.